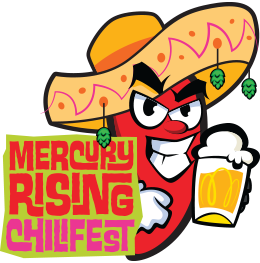 Mercury Rising Chili Festival tomorrow! Entertainment: Live music from Milltown and Huntsville Community Drumline. Check out the full schedule of events HERE.